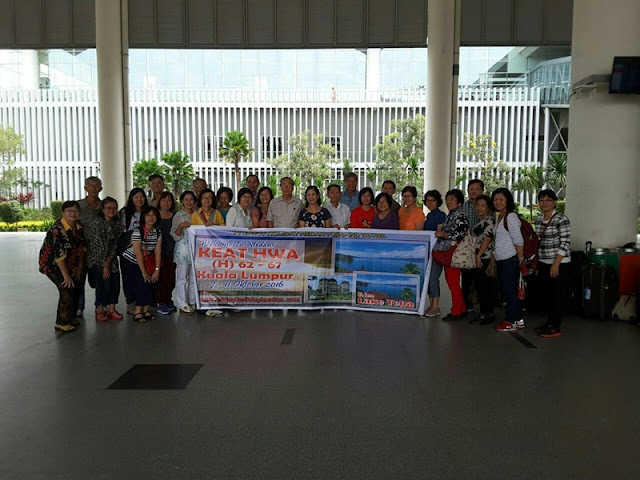 arrived in kualanamu airport medan,welcome by enjoy holiday medan. transfer to local restaurant for lunch. 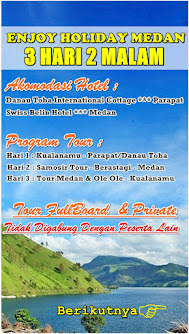 after lunch, proceed to parapat lake toba. enroute stop at patent shop to buy local food products such as teng teng or ting ting. arrive at parapat, a town on the shore of serene lake toba. check in to hotel for accommodation. dinner at hotel." after breakfast at hotel, cruise lake toba by ferry boat for about 45 minutes. visit tomok village to see the ancient tomb of king sidabutar, then visit ambarita village to see the famous stone chairs and execution place of king siallagan (only for groups with a minimum of 10 persons). back to parapat. transfer to local restaurant for lunch. after lunch tour continues to berastagi. enroute stop at simarjarunjung to enjoy ginger tea and fried bananas (personal expenses). stop at sipiso piso waterfall to see this magnificent 110 metres tall waterfall and an extraordinary view of lake toba from the north side. 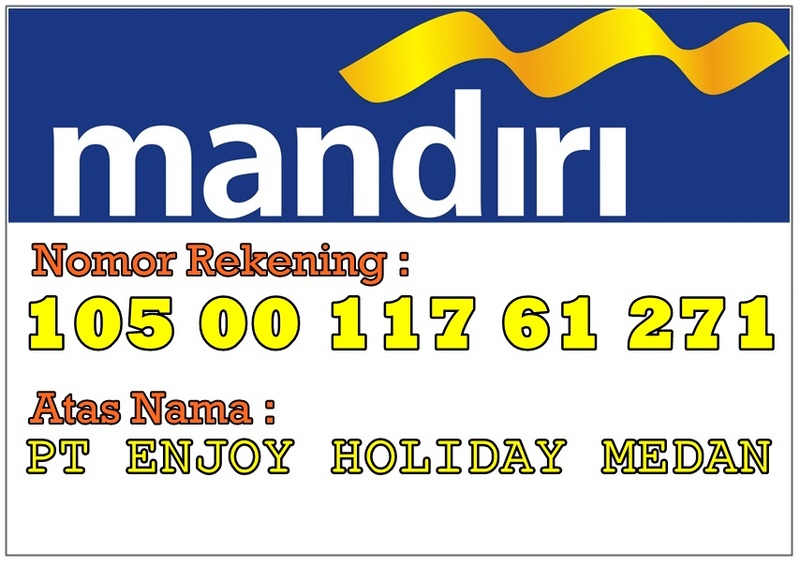 proceed to taman simalem resort. upon arrival in taman simalem resort , check in to hotel , enjoying surrounding area at taman simalem resort. dinner and overnight at taman simalem resort."